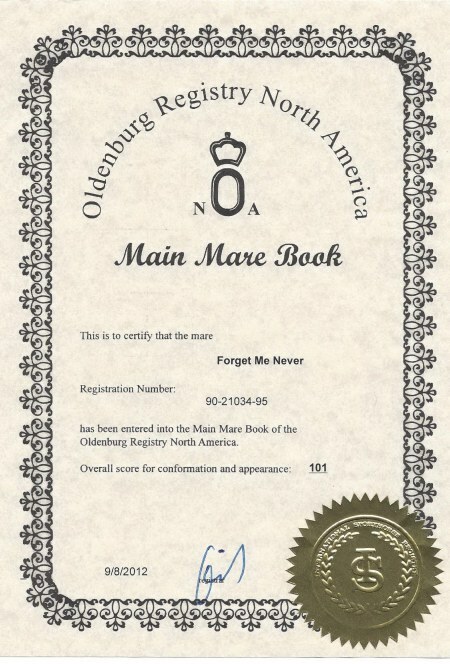 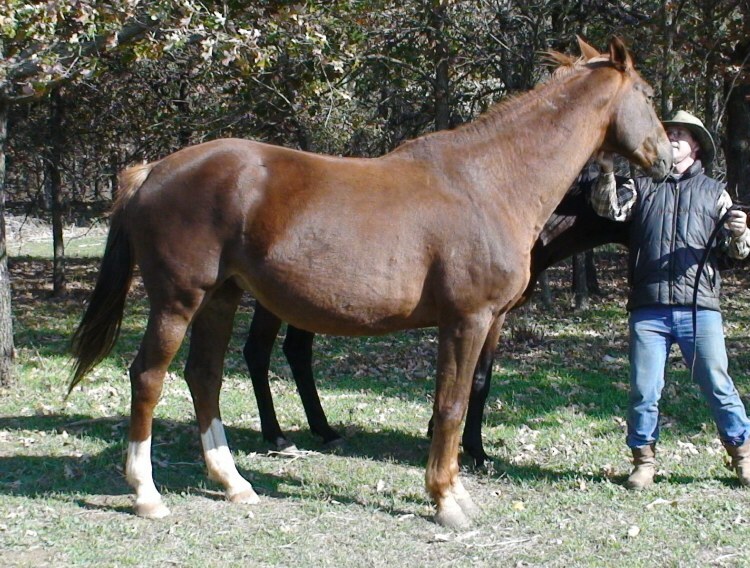 1995 Trakehner chestnut mare by Pfeifen out of Finin. 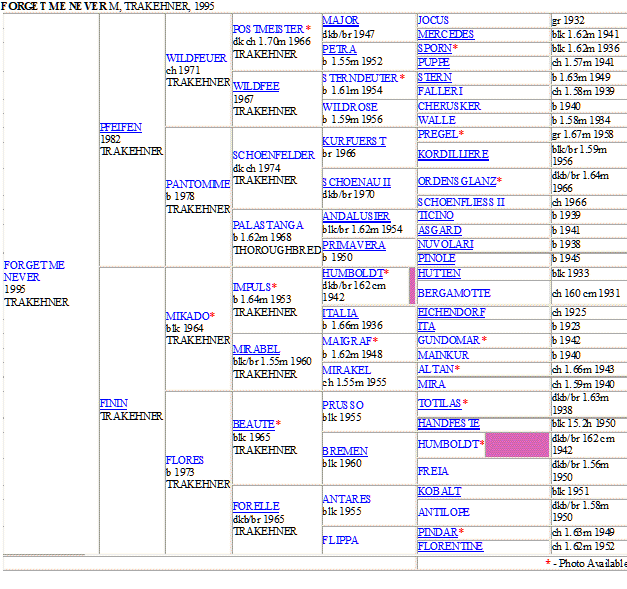 16.3 1/2 hands. 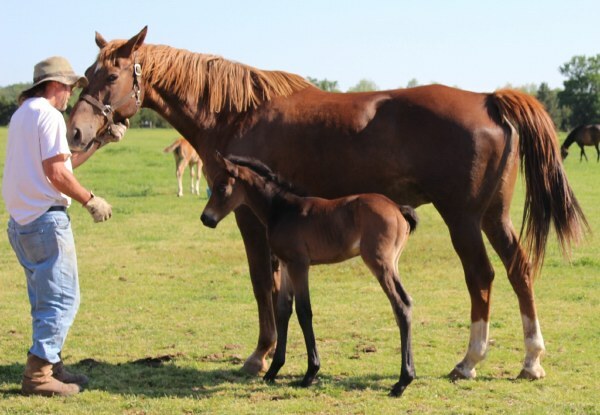 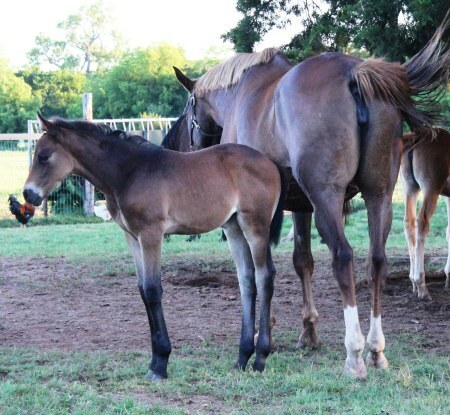 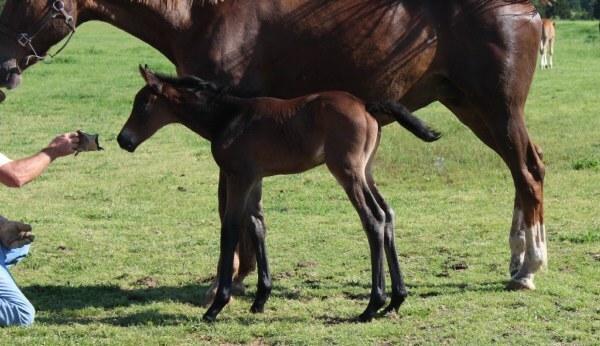 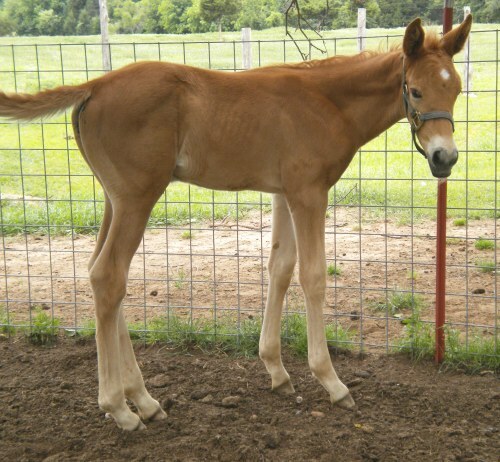 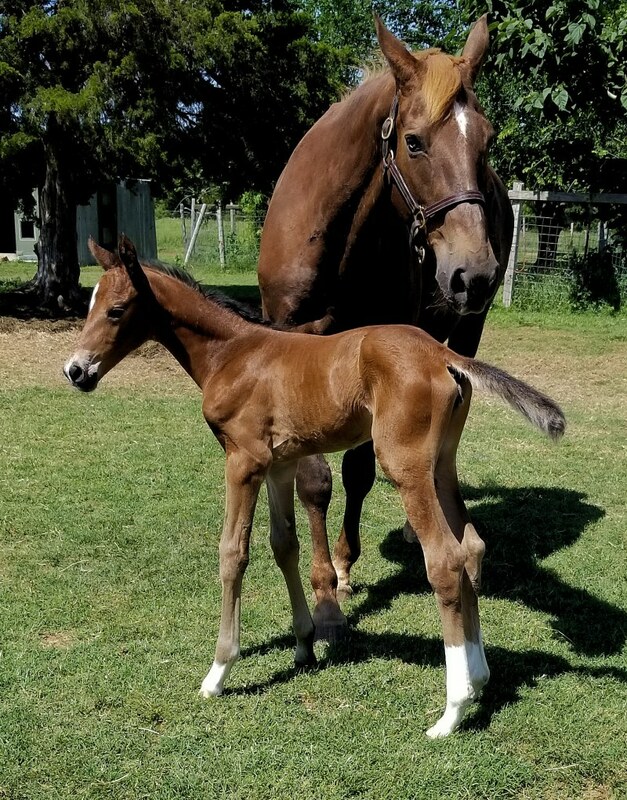 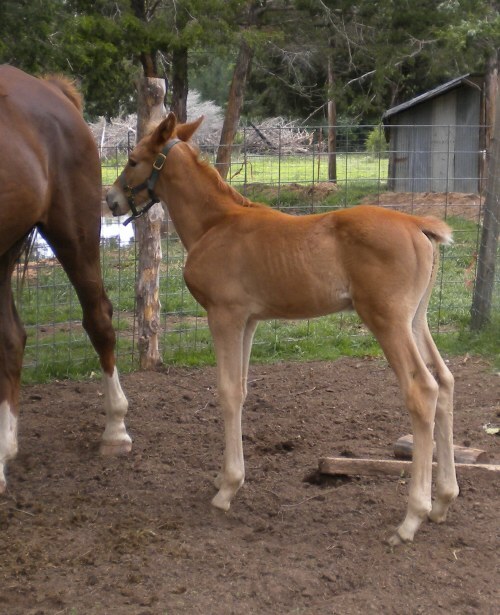 Foaled 4/21/2012 Chestnut Colt. 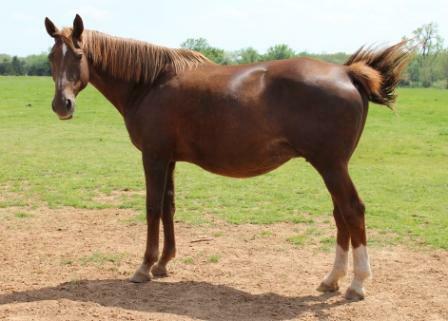 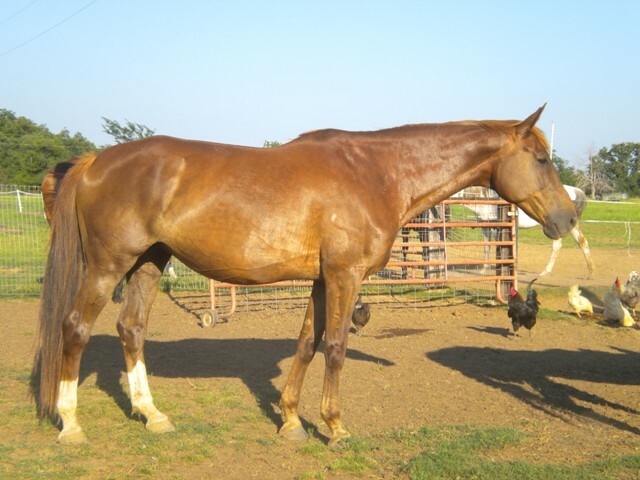 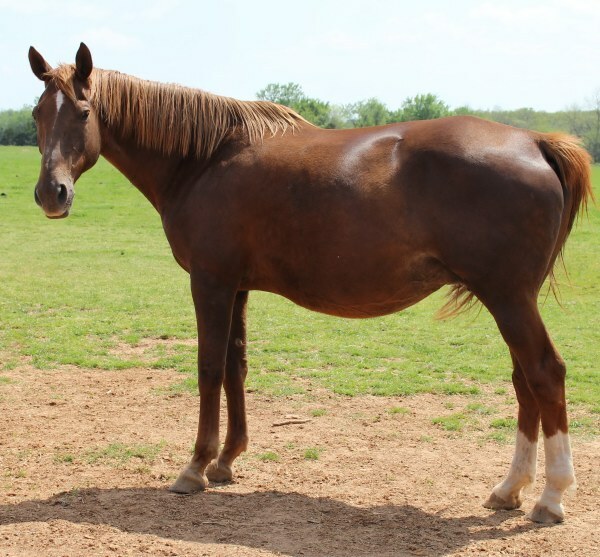 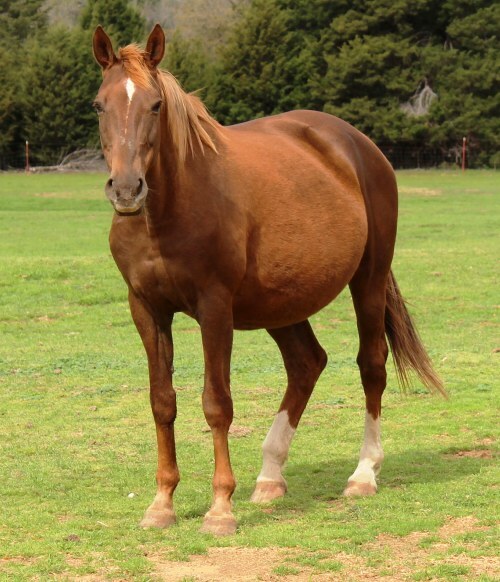 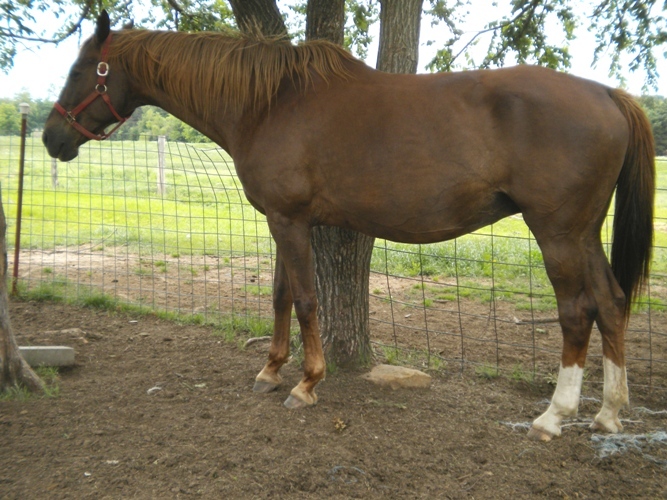 In foal to Lord Luciano, due 5/17/2014. 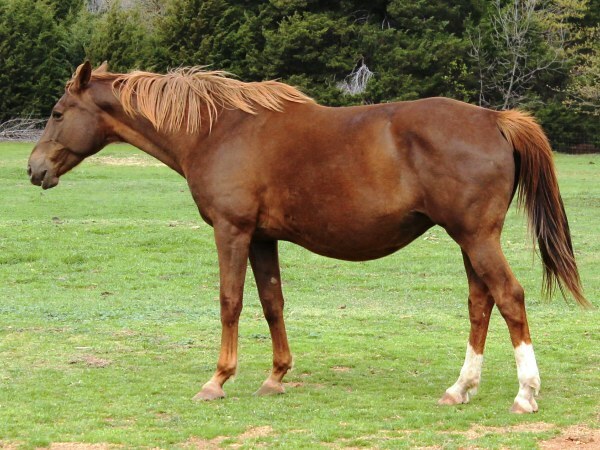 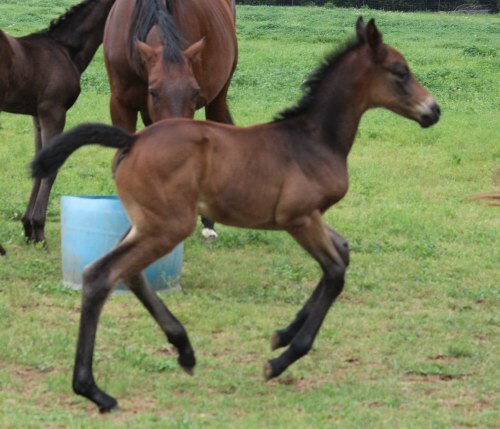 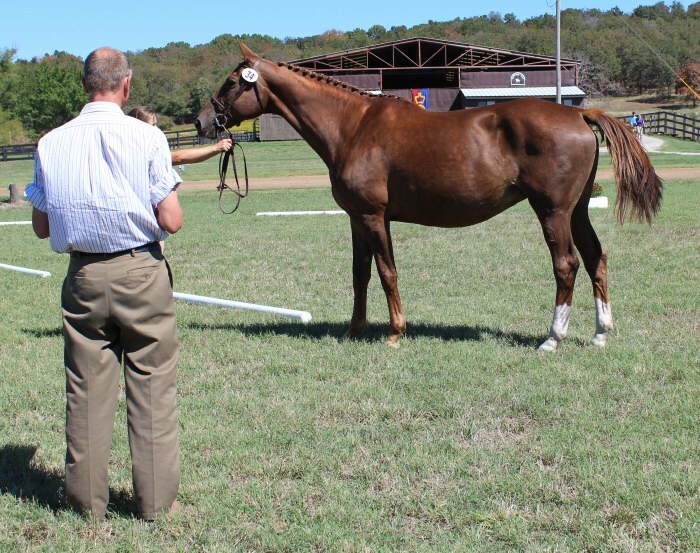 Video from her first week of riding (March 2012), excuse the big belly; she was about a month away from foaling.